This sector includes AIRBUS HELICOPTERS, subsidiary of the EADS group, world leader in the field of helicopters and commercial launchers and its many sub-contractors. The Vitrolles site houses 5,500 staff members. 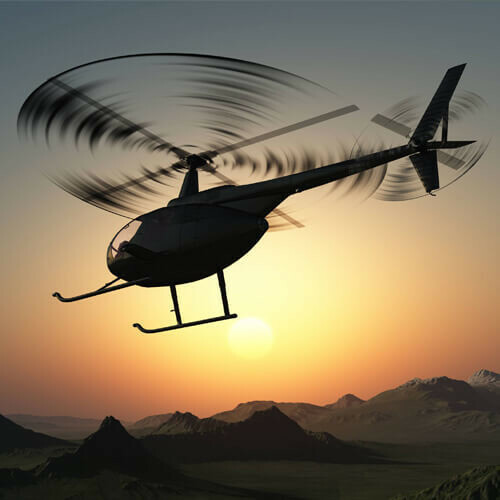 Its activities are on the leading edge of aeronautical technology: research, assistance, design, post sales repairs, development, industrialisation, flight testing, sales and spare parts. 130 countries are customers of their know-how for civil, para-public and military markets. Eurocopter currently has the widest range of helicopter products and covers 85% of the global market. Many of Airbus Helicopters subsidiaries are located in the Pays d’Aix.